The Mid-Kent team is constantly reviewing the way we can help solve our customers’ problems. We have spent hundreds of man-hours locked in discussions on how to update and improve some of the difficulties we are faced with on a day-to-day basis. If you have material at your site with no way of loading, talk to us. If you have material that is oversized with no way of cutting, again, talk to us. 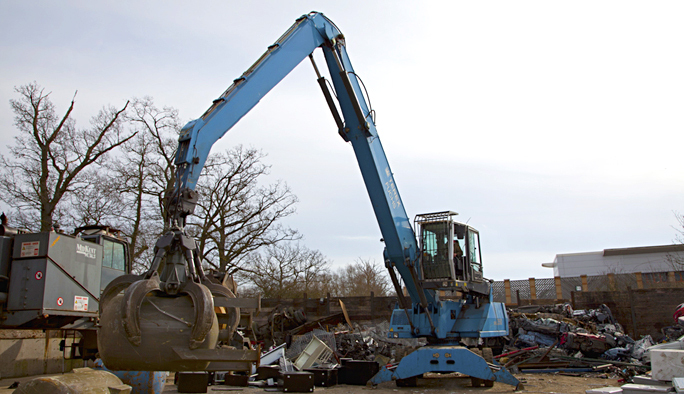 If you are unable to separate different materials and it is causing problems, then talk to us. We are here to help remove all the daily niggles that can take up so much of your time. You tell us what the problem is and we will solve it to your complete satisfaction – guaranteed. 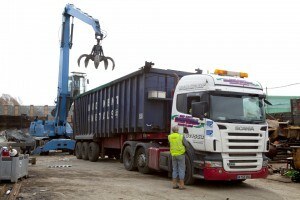 Our services range from man power, hot and cold cutting service, lifting and loading, separation and segregation. Everyone on the Mid-Kent Team has one goal in mind and that is to give you – the customer – the absolute best possible service and returnable revenue.